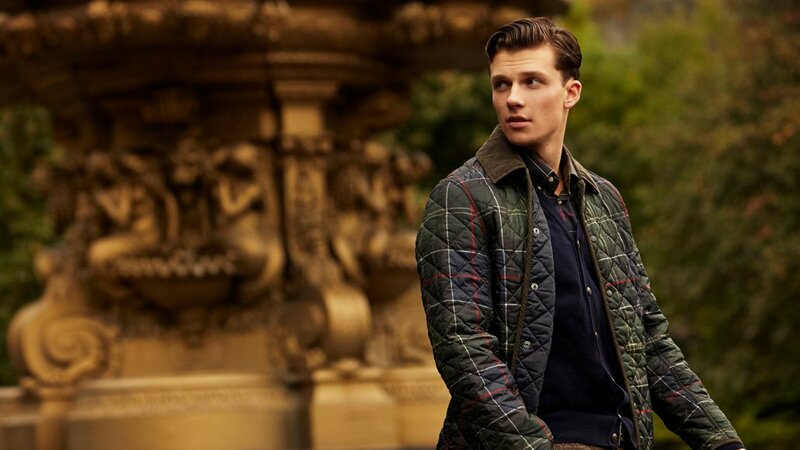 Barbour offers their quintessentially-British wax jacket, quilted outerwear and much, much more for men, women, and children at their Regent Street branch. 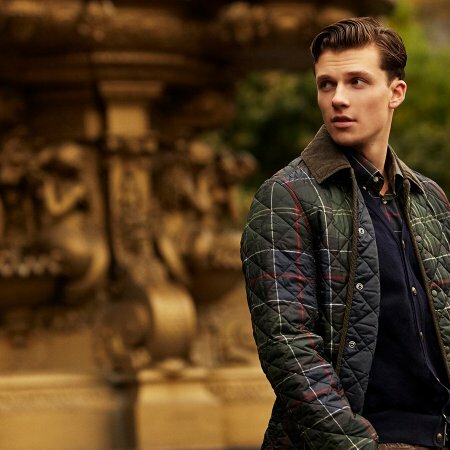 As purveyors of the timeless, preppy English countryside look, it seems inevitable that they have a presence on one of London’s most iconic shopping streets. 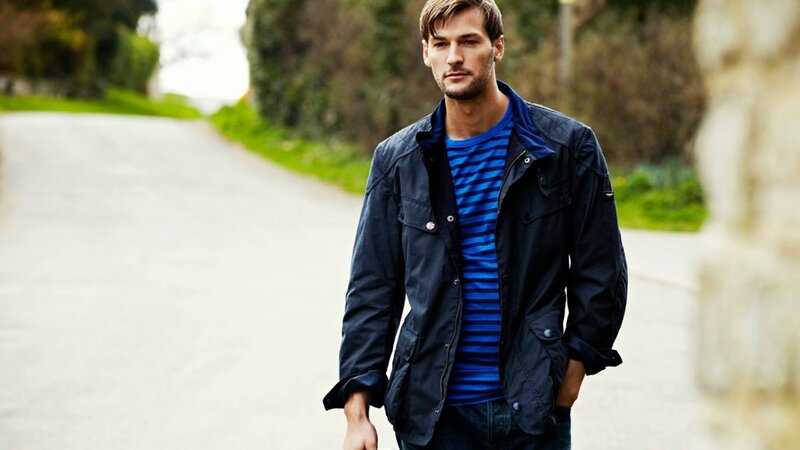 Dating back to 1894, the brand was born in the North East of England, where over 100,000 of its classic jackets are still made to this day. 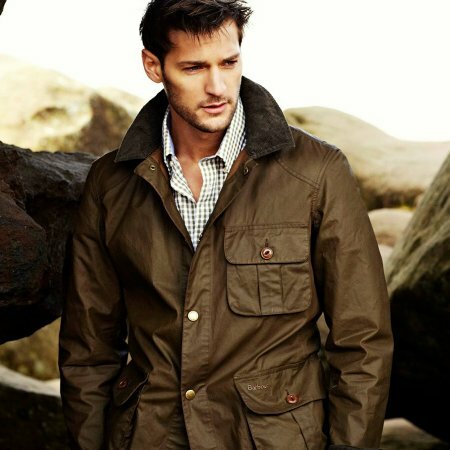 It has been a part of many influential moments in history, including creating the first ever mail-order catalogue, supplying standard-issue suits for the Submarine Service during WWII, and dressing every major British motorcycle competitor since 1936 in their oiled cotton suits. 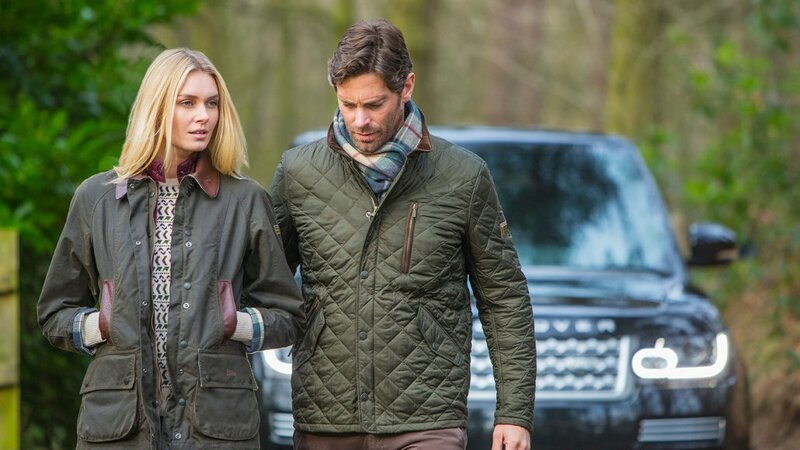 In 1974, Barbour received the first of its three Royal Warrants from HRH Duke of Edinburgh, with one from HM The Queen issued eight years later, and five years following that, another issued by HRH Prince of Wales. 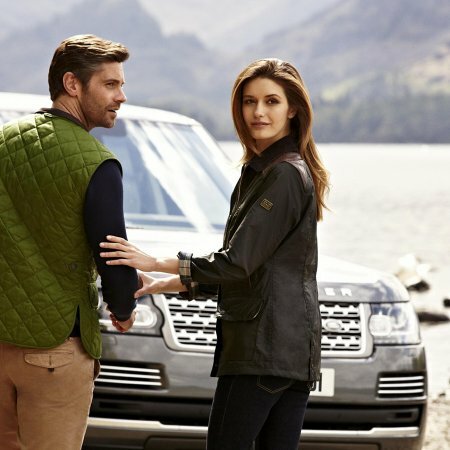 The business is still owned by the fifth generation of the founder John Barbour. 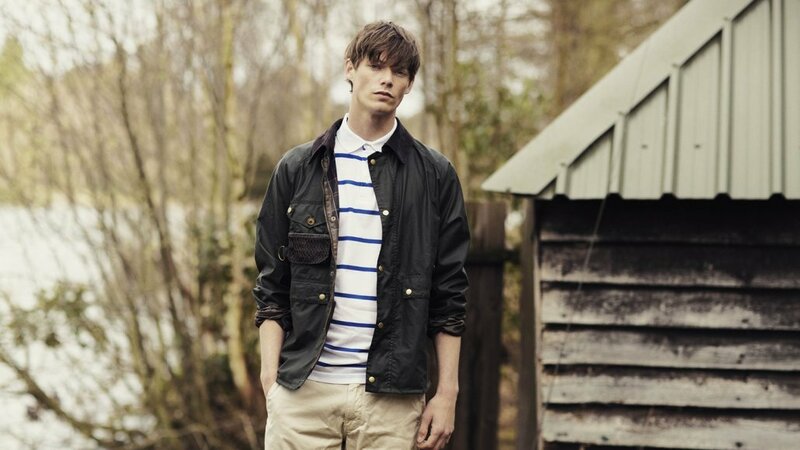 Far from being old hat, the brand experienced a revival with trendier crowds in the 2000s with cool music festival acts including Arctic Monkeys and Lily Allen spotted in the heritage label. 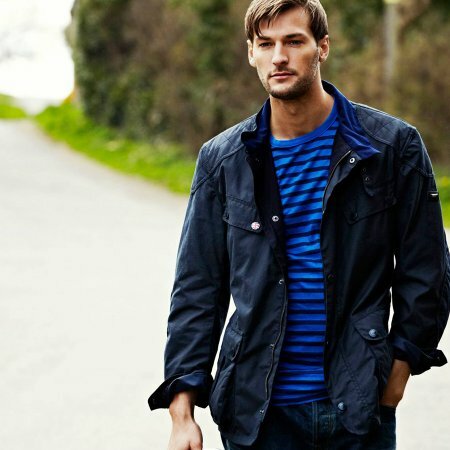 A number of top-selling collaborations in recent years with respected designers including Tokihito Yoshida, Anya Hindmarch, Alice Temperley, and White Mountaineering, have put them well and truly back on the fashion map. 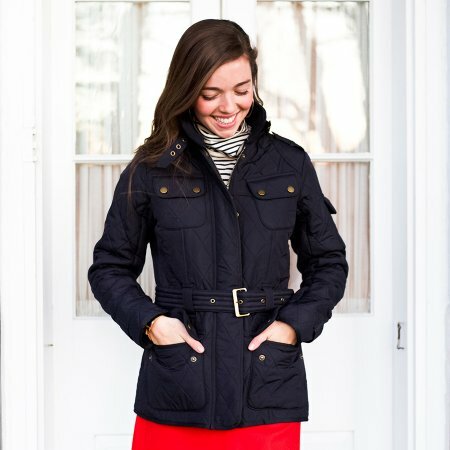 The wax jacket has been a staple of the brand for decades, and many loyal customers have had there’s for just as long. 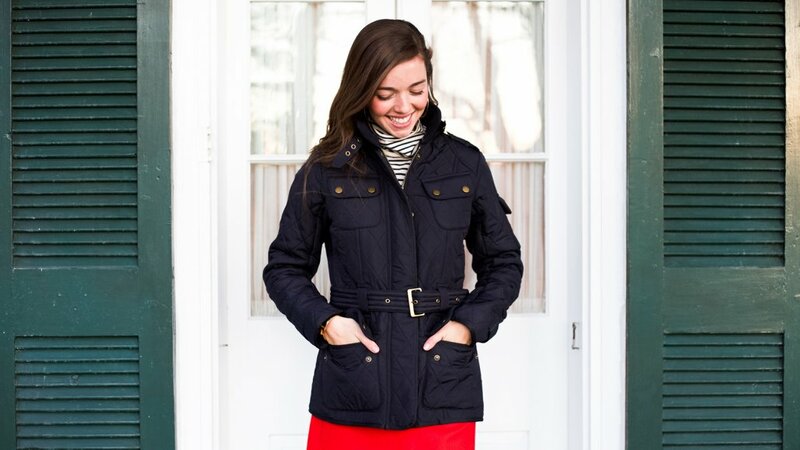 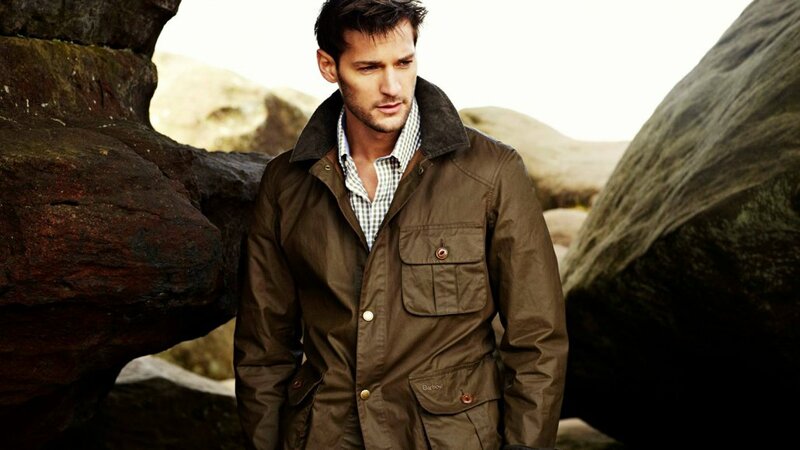 A reproofing service is available at the store to ensure your jacket lasts for years to come. 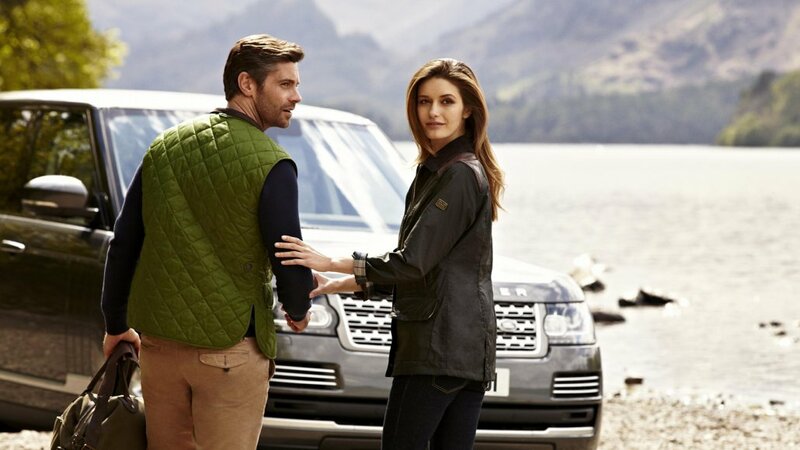 Whether you’re after something hardwearing as a motorcyclist or country sports enthusiast, or simply weatherproof style for everyday life, a well-informed sales team can assist. 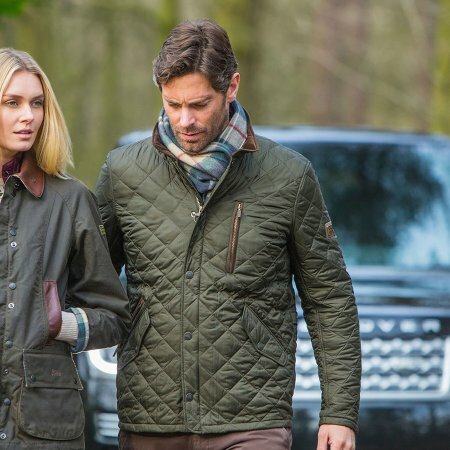 Customers are advised that this is a Barbour partner store and, as such, isn’t able to accept Barbour gift cards or offer refunds or exchanges on products bought from other stores.